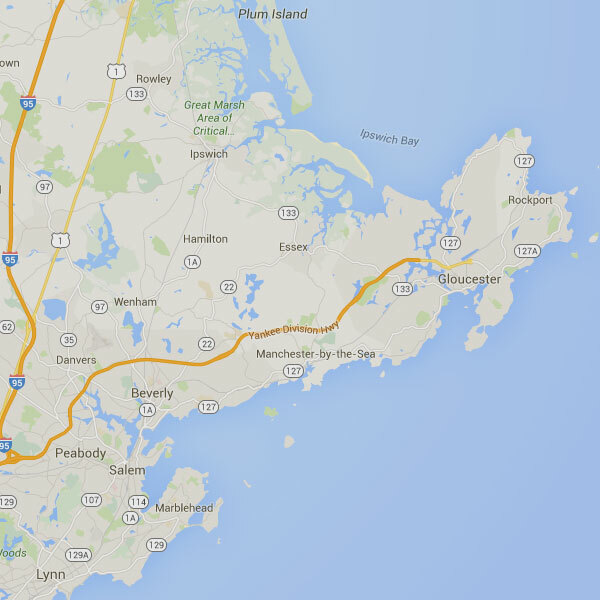 HVAC Installation, Repair & Maintenance in Marblehead, MA | MRW Mechanical Corp.
No matter your question, we've got answers. Keeping Your Home & family Comfortable. We've got the experience that shows. On a new HVAC system. Limited Time Offer! Click here to schedule. When it comes to residential heating and cooling needs, MRW Mechanical has you covered. 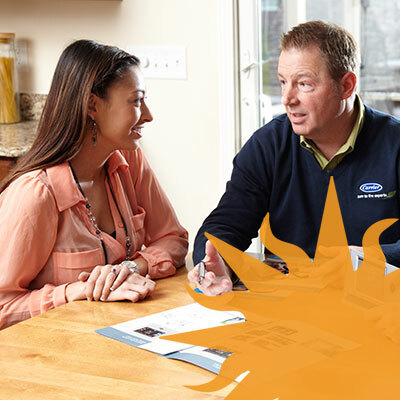 We offer state-of-the-art Carrier systems, expert installations, and efficient service all year long. Whether you need HVAC system repairs, maintenance, or installations, our expert technicians have the experience and dedication to ensure the job is done right the first time. MRW Mechanical is locally owned, allowing you to receive emergency services 24 hours a day, 7 days a week. If the quality of your air is suffering, we have indoor air quality solutions to improve your health, safety, and energy bills. For all your residential heating, air conditioning, and air quality services, trust the team from MRW Mechanical! Commercial HVAC systems can be highly complex, and are very important to your business. We’re proud to serve our clients throughout Boston's North Shore, offering expert commercial heating and cooling services right when you need it. Our team has the knowledge, experience, and skills to ensure your HVAC systems are operating efficiently all year round. 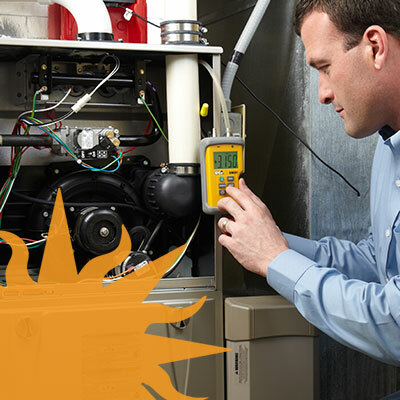 Whether your system is malfunctioning or you need a brand new system installation, MRW Mechanical has you covered. As a Carrier Factory Authorized Dealer, we consistently meet strict standards of quality. Give us a call today to schedule your next appointment! For residential or commercial temperature control, call on the specialists from MRW Mechanical. Through skilled services and quality products, we keep you perfectly comfortable, all year long, no matter what the weather brings. We handle new system installation, replacement, seasonal maintenance, and repair. Specializing in Carrier brand equipment and servicing all makes and models, our licensed technicians are always available to resolve any challenge you may face, providing 24 hour Emergency Service across Boston's North Shore. MRW Mechanical recommends only the equipment and procedures that perfectly meet your exact needs. Through personalized service, we answer your unique situation, stick to your specifications, and ensure results that satisfy for the long-term. Our team draws from extensive in-field experience, and utilizes firsthand knowledge of the extreme weather in Marblehead, Salem, Beverly, Wenham, Danvers, Peabody & More, to better serve your best interests. 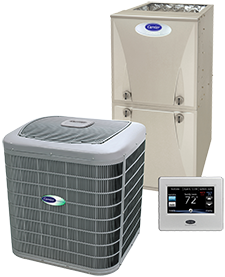 We understand the importance of reliable, economical, and convenient solutions to temperature control and air quality. 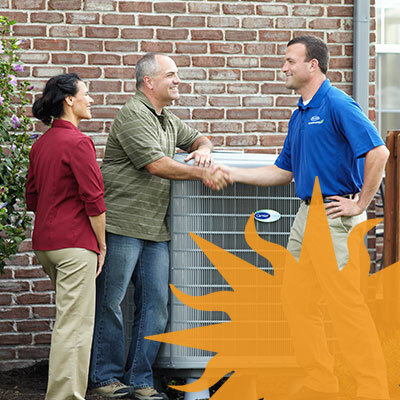 Our goal is always to make it easy for our customers to enjoy ideal performance from their HVAC system. Trust your heating, air conditioning, and indoor air quality repairs, installations, and service to MRW Mechanical! 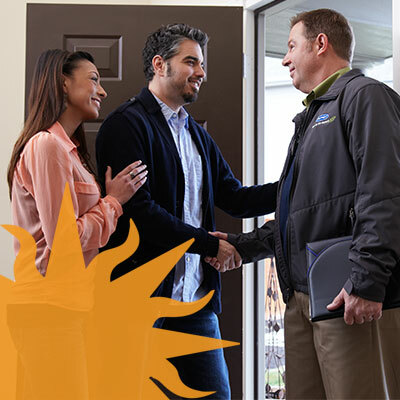 Take advantage of convenient scheduling, punctual arrival, organized job sites, and upfront information. Whether you’re considering adding a cooling system to your home, thinking of modernizing your heating system, or confronted with a problem, call on MRW Mechanical, and we’ll make sure our number is the only one you’ll ever need. Through conscientious workmanship, updated training, and comprehensive maintenance, we protect your investment, comfort, and satisfaction. © 2019 MRW Mechanical Corp.